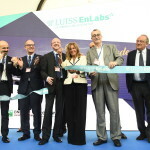 LUISS ENLABS | The Disruptive Innovators! Among the speakers at the event were Atooma, a startup of LVenture Group portfolio and winner of TechCrunch 2012. GIPStech is the winner of TechCrunch Italy 2013 edition. 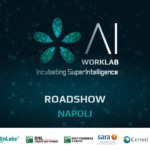 It is a startup “working where GPS cannot”, an indoor positioning tecnology working on an ordinary smartphone. 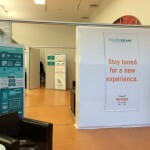 Have you lost the opportunity to visit our stand and to become a Disruptive Innovator? 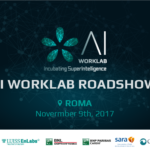 You can come to our terrific location, where you’ll meet LUISS ENLABS startups!!! 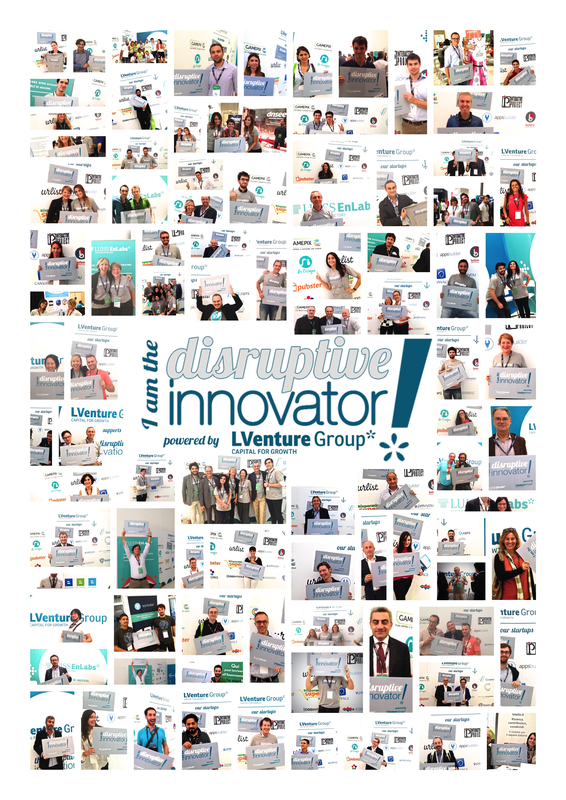 In addition, you will be portrayed in the Disruptive Innovators gallery on luissenlabs.com and on our FaceBook page.